Gregory Craig has been selected as President-elect Barack Obama's White House counsel. Gregory B. Craig, a well-known Washington lawyer who quarterbacked President Bill Clinton’s impeachment defense, has been chosen White House counsel by President-elect Barack Obama, according to Democratic officials. Craig is intimately familiar with the president-elect’s record because he played the role of Sen. John McCain (R-Ariz.) in debate preparations. The officials said Obama has settled on Craig but were not sure when the appointment would be announced. Craig was an Obama foreign policy adviser during the campaign. At the start of the Clinton administration, he had been the State Department’s Director of Policy Planning, the head of State’s in-house think tank. He also was senior adviser on defense, foreign policy and national security to Sen. Edward M. Kennedy (D-Mass.). The White House counsel, among the most powerful members of the West Wing inner circle, serves as the president’s lawyer, giving him legal advice and handling pardons and conflict-of-interest issues. Craig, 63, is a partner at Williams & Connolly and a protégé of the late Edward Bennett Williams, the legendary Washington power lawyer. His selection adds to the surprisingly large number of Clinton White House veterans who are at the top of the Obama roster. Craig, who had been friends with Bill Clinton and Hillary Rodham at Yale Law School, was recruited for the impeachment job by John Podesta, then deputy White House chief of staff and now a leader of Obama’s transition. Among Craig’s other high-profile cases: successfully representing Elian Gonzalez' father, a Cuban, in his efforts to regain custody of his son; and representing U.N. Secretary General Kofi Annan in connection during the Volcker Commission's investigation of the Oil-for-Food Program at the United Nations. From Craig’s official biography: “In September 1998, President Clinton appointed Mr. Craig to be Assistant to the President and Special Counsel in the White House where Mr. Craig served as quarterback of the President's team that was assembled to defend against impeachment. Mr. Craig was also a member of the President's trial team in the United States Senate and presented the President's defense with respect to Count One during that trial. 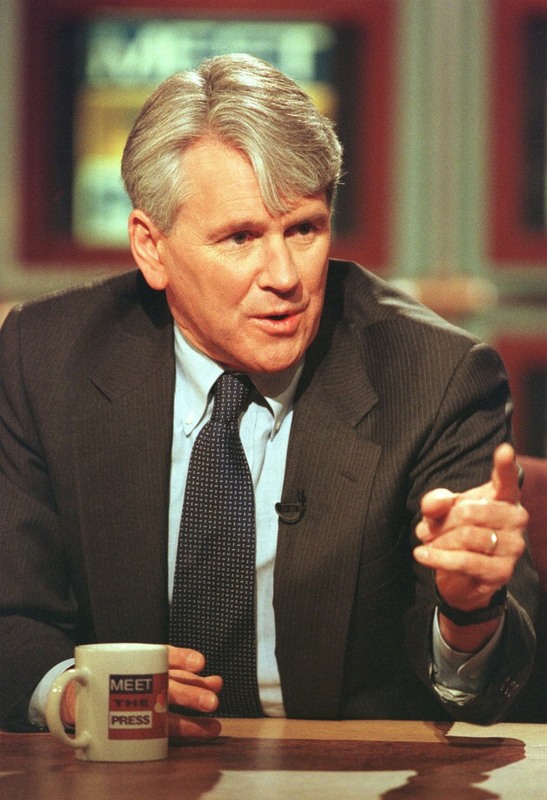 “In 1997, Secretary of State Madeleine Albright appointed Mr. Craig to be one of her senior advisors, and he served the Secretary as her Director of Policy Planning during the years 1997 to 1998. “For five years (1984-1988), he served as Senator Edward Kennedy's Senior Advisor on Defense, Foreign Policy and National Security issues.